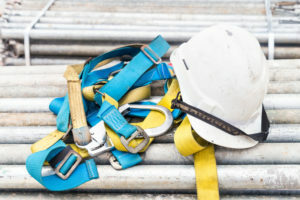 Do you or your employees need required OSHA safety certifications? Get them easily and online with our cost-effective Online Safety Courses. Get your online training today! Omega Safety Training offers online safety training courses that let you train with confidence, at your own pace. Your safety is our business, and our online safety training puts thousands of accredited online compliance courses at your fingertips, ready to combine with your own classroom and online training to create a best-fit solution. 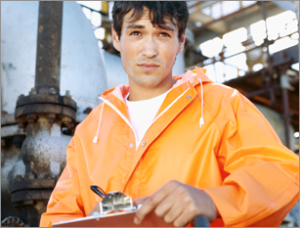 Our catalogs offer extensive coverage in training for occupational safety, allied healthcare, insurance, financial services, electric utilities, real estate, alcohol control, and food safety. Our extensive online training content library offers organizations a single source for employees to earn compliance, prelicensing, continuing education, certification, and career development objectives across a range of industries. Our course library contains 6,000-plus industry-specific accredited courses. Training Meets Latest Industry Standards! Auto-bookmarking never loses your work! Course Available 24 Hours/Day, 7 Days/Week! Free Learning Management System LMS for Group Training Management. Find out more about Group Enrollment. Get your training online today for the best prices you will find anywhere else. Group rates also available. Online Classes Not For You? 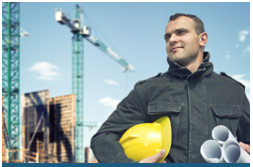 Omega Safety Training is the leading Houston OSHA and General Construction safety instruction company. 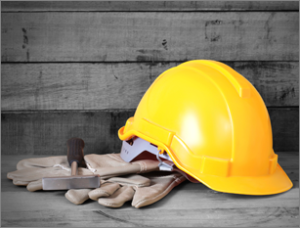 If you need to take Safety Courses and get a certified SAFE workplace, call Omega Safety or reserve seats online today.